Get ready to decorate the tree, stuff stockings, and sip hot apple cider! The holiday season is almost here; a time for gatherings between family and friends, baked ham, and of course, presents! I don't know about you, but I am always on the hunt for new and interesting gift ideas. 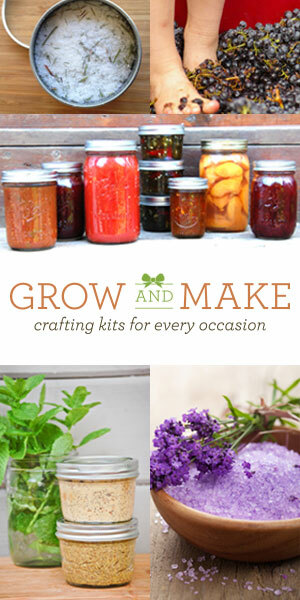 DIY gifts are great when you have the time. However, the holidays are so busy that I often think I'll be able to crochet a scarf but end up scrambling for a last minute gift. 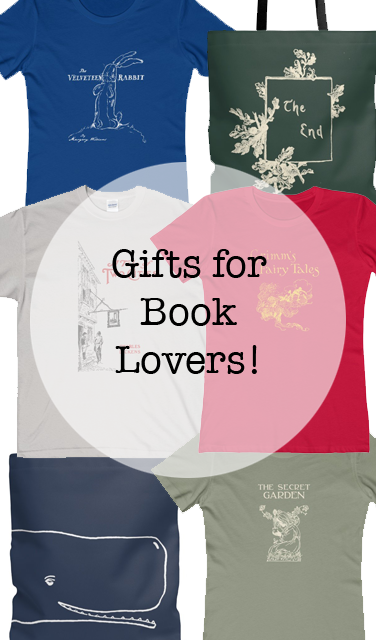 In the spirit of literature and all things bookish, here are a few gift ideas that will bring a smile to any reader's face. This The Secret Garden T-Shirt is based on Frances Hodgson Burnett's classic. 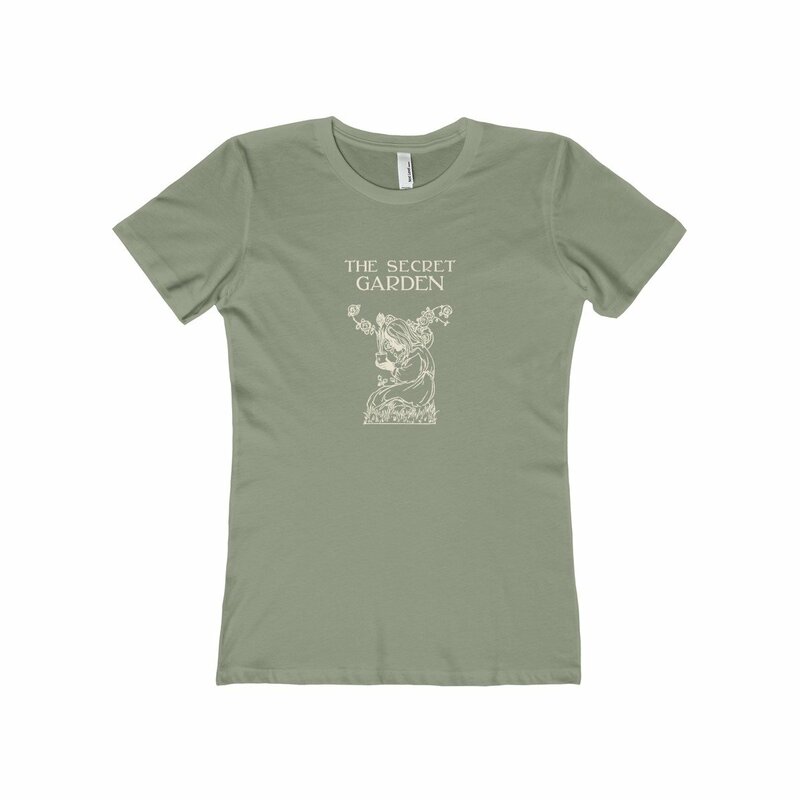 It's a simple vintage design that portrays the protagonist Mary in a garden. It comes in a cream print on many different color options. As often as books begin, they always end. Great novels last forever in our hearts and minds but on paper we will always end up at the last pages sooner or later. 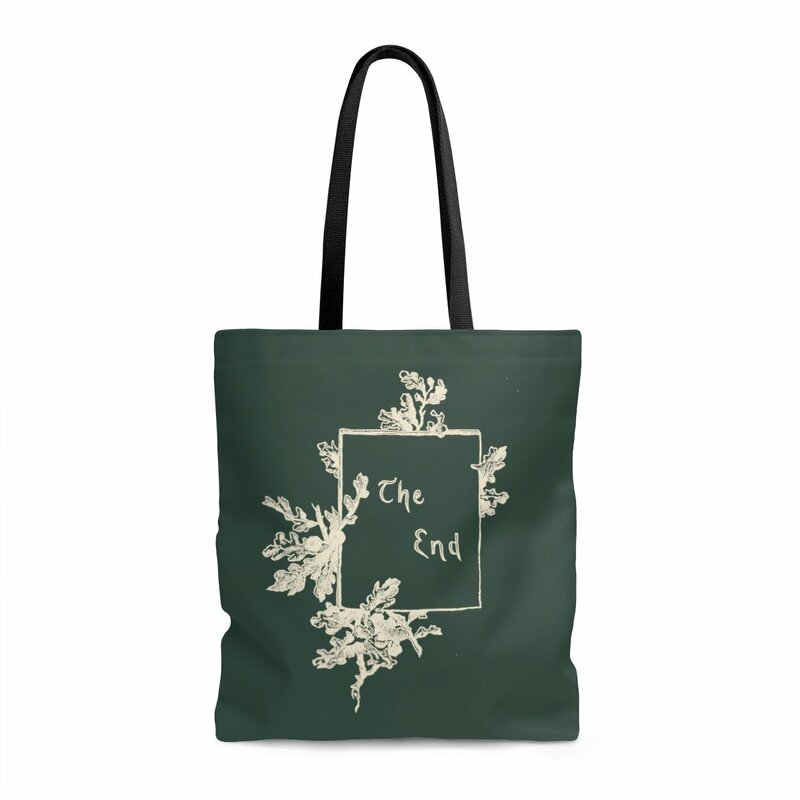 This Tote Bag is an ode to all book endings. With a floral ivy design the writing 'The End' is clearly visible. 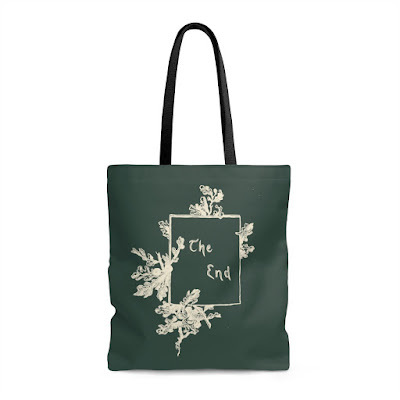 This tote bag is a deep green color with black handles and lining. It comes in three sizes so you can choose just how many books you'd like to carry. I love reading Charles Dickens during the holidays. We can all be reminded of why we should not be a Scrooge in a A Christmas Carol. His other novels such as Oliver Twist and Nicholas Nickleby are great tales to read aloud over the fireplace, and stories the whole family can appreciate. 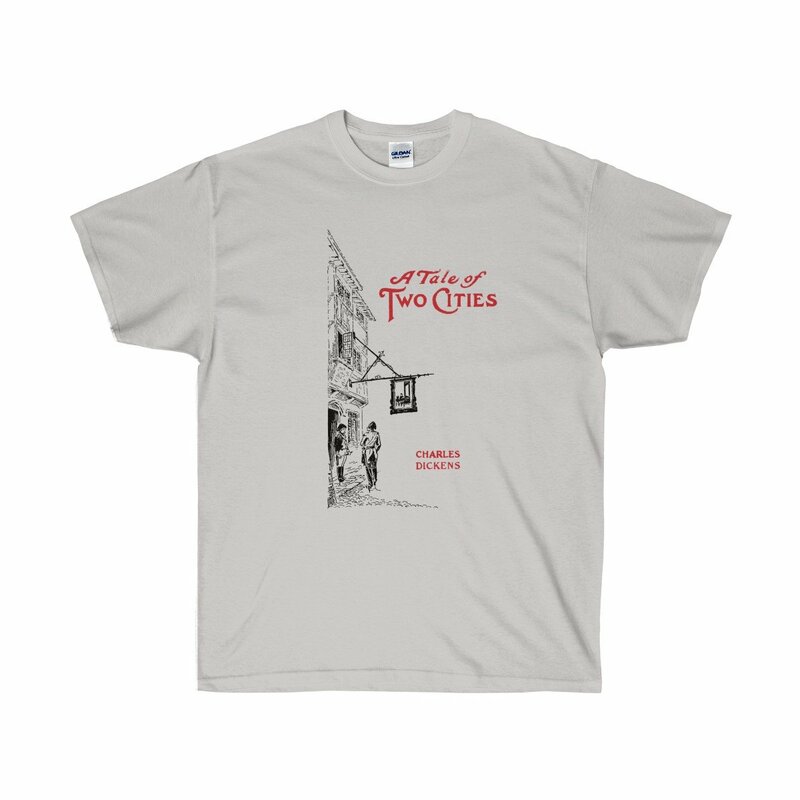 This A Tale of Two Cities T-Shirt is perfect for any Dickens fan. If you peek very closely into the center of the image you can see the guillotine, a key aspect of the novel. As a special discount for readers of Brandi Raae, the exclusive code BRANDIRAAE20 can be used checkout to receive 20% off on your entire order! 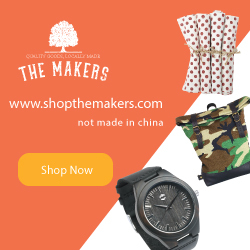 There is no minimum to purchase and this coupon code does not expire. 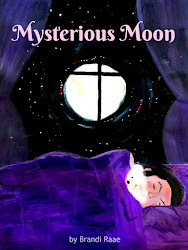 Written by Melissa Chan, designer at Literary Book Gifts, and lover of all things bookish.